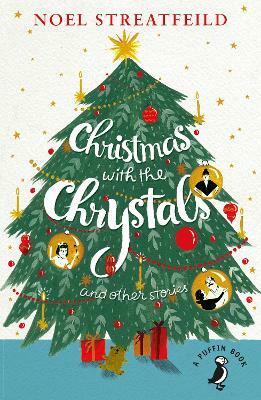 Christmas with the Chrystals is a gorgeous short story about how an influx of cheery young cousins at Christmas warms the heart of a haughty grandmother and lights up her chilly home. This very special Yuletide story is accompanied by several Streatfeild Christmas extracts from her many children's novels, including an (almost) never-before-seen sequel chapter to her bestseller Ballet Shoes. There are also recollections of the author's own childhood Christmases (taken from the Noel Streatfeild Christmas Holiday Book).